Everyone loves free synth presets! 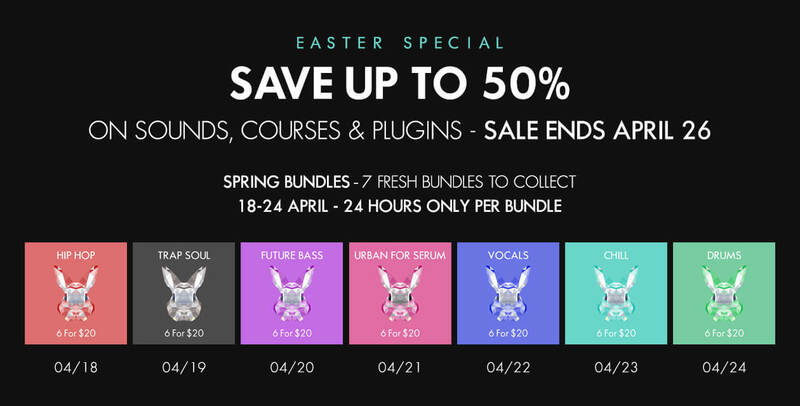 Try out free sample sounds from some of most popular preset packs for synths such as Massive, Sylenth, FM8, Razor and more. Whether you're making trap, dubstep or deep house we have free sounds for you.